The Brew Lounge: 20 is the new...thing. 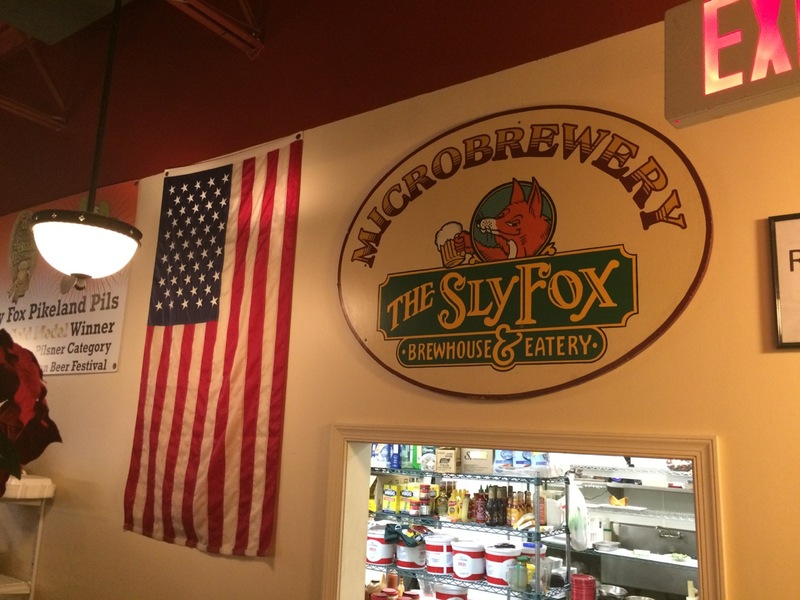 Victory and Sly Fox the latest to celebrate the milestone. 20 is the new...thing. 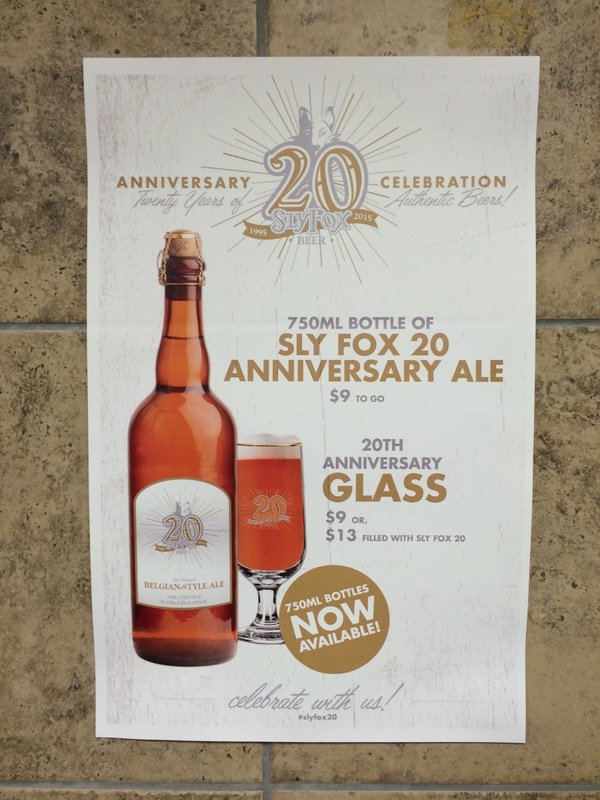 Victory and Sly Fox the latest to celebrate the milestone. When I promised earlier last month that 2016 would be all about me getting back on the regular posting horse around here, I didn't necessarily say it would all be breaking news. For example, here in the Philly area, we have a couple of newly-minted 20-year-olds. 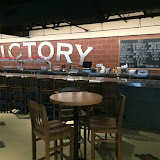 Victory is turning twenty this month and it got me thinking back to November and the media luncheon/tour that I was invited to at the brewery's new, shiny massive brewing facility in Parkesburg, Pa. Then, in December I shared a dinner and few beers with the good folks at Sly Fox in their Phoenixville location as they celebrated twenty years on the Philadelphia region's brewing scene. For the industry, twenty years has certainly its share of mostly ups, but also some downs, as what was mostly a fledgling niche segment of the industry at the time of Sly Fox's and Victory's openings, went through a "regrouping" set of years, before embarking on the last ten years of prosperity. This boom time for what has been typically referred to as the craft segment of the beer industry has seen dozens of breweries such as these two grow into regional powerhouses and to the point where many (including myself) argue that the term "craft" has outlived its usefulness. Here's where I should attempt to awkwardly insert into this previously-written material that Victory today embarked on a "joint venture" with Southern Tier to be owned under an umbrella holding company run by a private equity holding company. Instead of mucking up the rest of this piece with the acquisition news, I'll simply link to an article over at Forbes.com instead. Back to November, after many months of planning, digging, building, and fine-tuning, Victory was finally ready to unveil to the public what is promised to eventually nearly triple their previous brewing output capacity. Founding brewers, Ron Barchet and Bill Covaleski, along with VP of Retail Operations Matt Krueger, hosted a media luncheon and tour that showcased the new facility and food menu along with nearly 30 Victory beers that have become the norm both at the original Downingtown location as well as the newer brewpub location in Kennett Square, Pa. which opened in Spring 2015. The self-guided tour allows for guests to eat, drink, and meander at their own pace through the brewery with oversized windows looking into the brewing operations. Perhaps one of the most unique and fun aspects of the tour - complete with narration from locally-based beer and whiskey scribe Lew Bryson and story boards along the way - is the hop "exhaust" fan, or HopSniff if you will, which pipes whole leaf hop aroma into the tour hall corridor from inside the cooler. See the demonstration of how to use the fan from Covaleksi himself in my picture gallery. Plenty of other peeks from inside the brewery in this gallery so grab a beer and check it out. 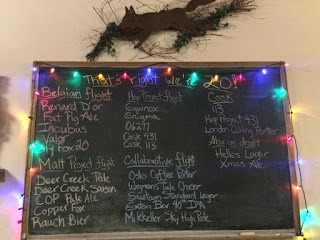 Better yet, get yourself to Parkesburg to see firsthand what these two schoolbus-riding best friends turned homebrewers turned leaders of the brewing industry have put together in western Chester County. On the northern end of Chester County, Sly Fox celebrated its own 20th anniversary with a weekend-long party back in December. They've been doing their own take on unique annual events for quite some time now. Think: Robert Burns Night; St. Patrick's Day Boot Camp; and the more recent Can Jam Music Festival. The Bock Fest & Goat Races is the annual event that put them on the map as a special event destination all the way back in 2000. And, since opening the full-scale production brewery in Pottstown (along with well-regarded Manatawny Still Works across the street in the same corporate park), the possibilities for large-scale events have significantly increased. Bike races and road running races are just two examples. 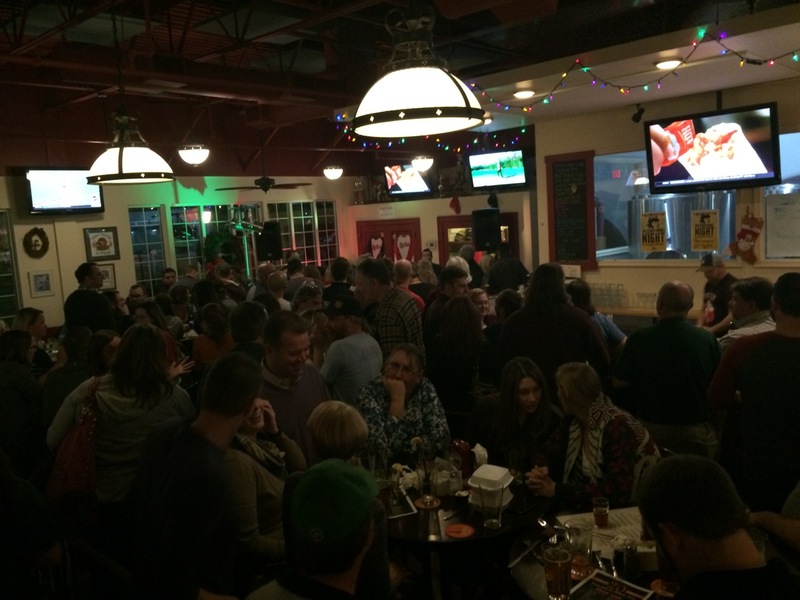 Each year, the brewery hosts an anniversary party back in Phoenixville, across the street from where the original brewpub launched the last 20 years of brewing success. The 20th anniversary party rivaled the 15th with a breakfast, an overflowing list of beers throughout the weekend, live music, and contests/giveaways.